Bully for you! As the ole saying goes, but what does it mean? Bully for you! This oxymoron of a phrase when stated has a tone of sarcasm attached giving meaning of being negatively congratulated or cheered on with an accompanied smirk. What makes people respond in this way? Jealousy maybe or fear. Perhaps it's just the perspective a person has in general that causes a person to always appear to look at the glass half empty instead of half full. Maybe this frame of mind has to do with a very critical upbringing where the parental standards were impossible to meet or possibly no matter how hard an attempt was made, it was never quite good enough. This negative treatment causes a person to deem everything with a 'what does it matter' sort of attitude. It also causes those taunting childhood bullies to get even on the playground and those bullies turn into passive-aggressive abusive bosses, neighbors, spouses, siblings, boyfriends, girlfriends, and co-workers. Though sarcasm on occasion can be used in an ironically funny way, on a regular basis, it just gets abusive and largely considered a definite form of social bullying. It is a way another person tries to get under your skin in a social situation to try and get away with it. This can happen only if you let them. 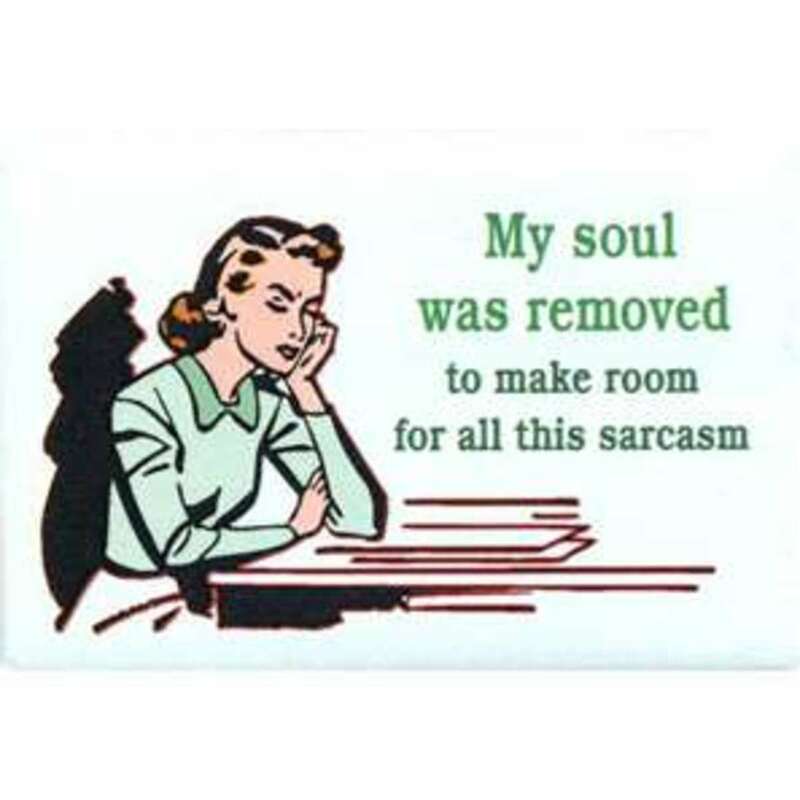 Psychiatrists have stated that sarcasm is judgement, poisoned by hidden anger being released. CMOE Development Team states, "a person who uses sarcasm to gain effect is nothing more than a verbal bully. Is this the kind of friend, spouse, co-worker, boss etc you feel you deserve? You cannot choose your siblings or co-workers, but you can do something to stop the abusive toxic relationships. Do not fuel it by allowing it to continue. You say... Bully for Who? A huge form of verbal bullying in our society today is Sarcasm. Sarcasm runs rampant within human communication on many levels. Sitcoms love to write scripts full of sarcastic one liners and sarcasm seems to be extremely funny to some people... unless of course it is directed to that person in a group setting. A light form of ironic cynicism can at times be comical, but not to extreme where it is harmfully directed at a person. When the line is crossed from general irony and directed with intent to be emotionally demeaning or hurtful to someone, it then becomes verbal abuse or verbal bullying. Is Verbal abuse grounds for divorce? In most cases, YES. I have read that trying to communicate with a sarcastic bully is like trying to dance in a minefield, since you just never know what will set the bully off on a sarcastic tangent. At any moment that bully can turn the conversation into the direction of sarcastic attack on you or someone close by therefore most people try to avoid associating with sarcastic people. Usually sarcastic people will try to befriend others that are more docile or have a weaker psyche, so as to control the friendship or a marriage. Verbal bullies will attack at a moment's notice and aim right for the jugular vein for the instant kill having no mercy on the intended victim and usually no remorse. These people are usually so out of control and emotionally detached, they do not even care how their behaviors make you feel or how much the words hurt. It is not up to you to fix people like this or excuse the bad behavior because they had a screwed up childhood. 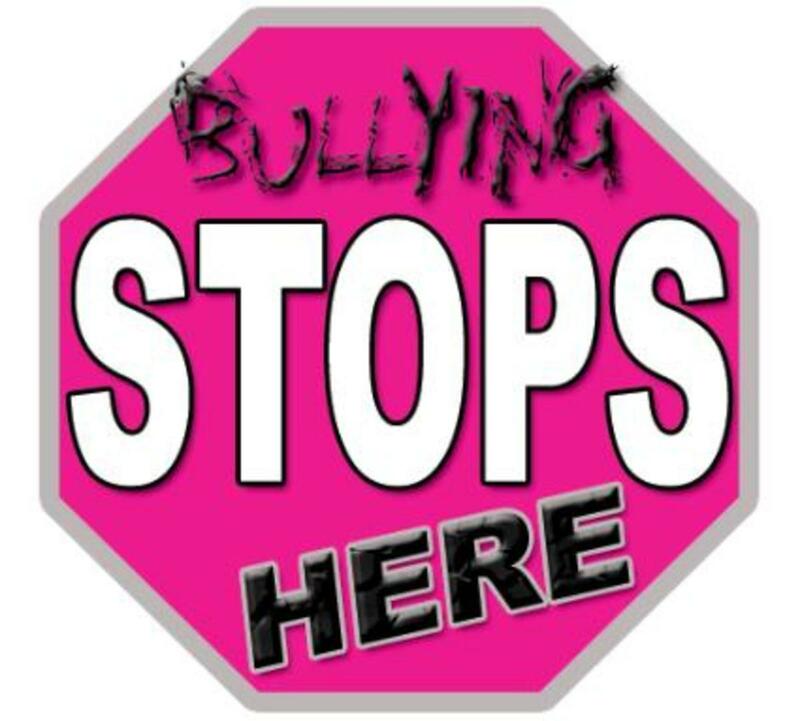 We must stand up for ourselves, by not allowing ourselves to become a victim to sarcastic bullying. If you're dating a person who is sarcastic to you or to others, why would you marry this person? Even if the sarcasm is not currently directed towards you at the moment, IT WILL COME!!! Bully for Who, not YOU! No not you. Sarcasm is not a very attractive personal attribute. Truth be told, most people don't like to be with sarcastic people and don't trust them with personal feelings. Sarcasm is a relational deal-breaker for most people, especially employers. If an employer would avoid hiring a sarcastic person, why would you marry a sarcastic person? Yes, this person might be exciting at first appearing witty and intelligent, but when the intelligent satire redirects itself into your direction get out of town. Careful as the sarcasm may not appear in your direction until after the alter call. So before you say "I do", think again. You are truly about to marry someone with a sign on their chest that says, "I have unresolved Anger and I will eventually take it out on you", now is that something you want to sign up for, I don't think so. Just say, no thank you, and move onward with your life with a grown up person who will treat you with respect. From the article, "Sarcasm In Relationships", P. Valerie Dauphin addresses six forms of sarcasm. 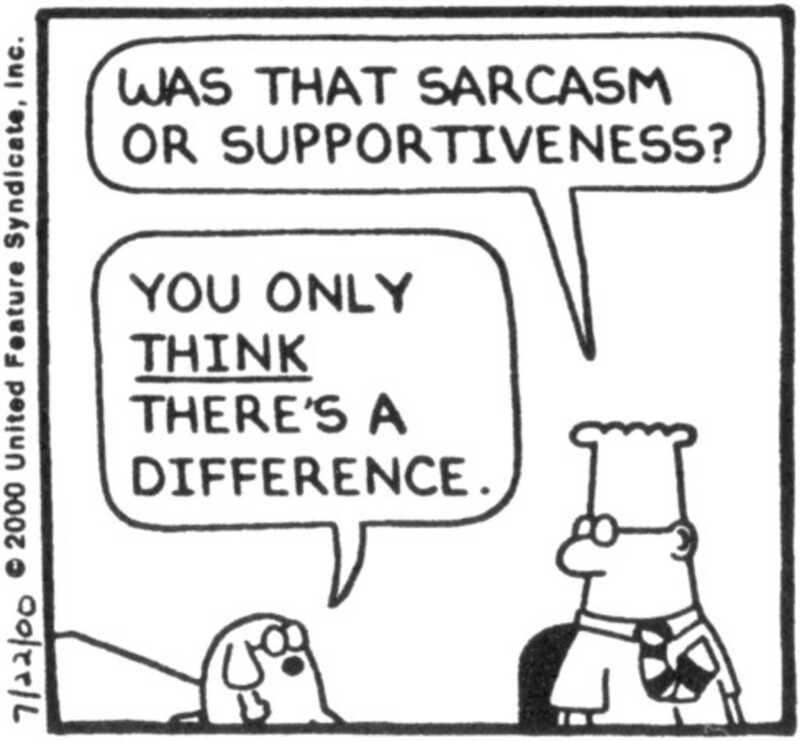 Perhaps understanding where sarcasm originates can help a person to overcome the victimization of another's sarcastic remarks. The six forms are Social Control, Declaration of Allegiance, Establishing Solidarity and Social Distance, Venting Frustration, and Humorous Aggression. Social Control: when sarcasm is used as a control mechanism to reprimand others when undesired behavior is displayed in the mind of the sarcastic controller. 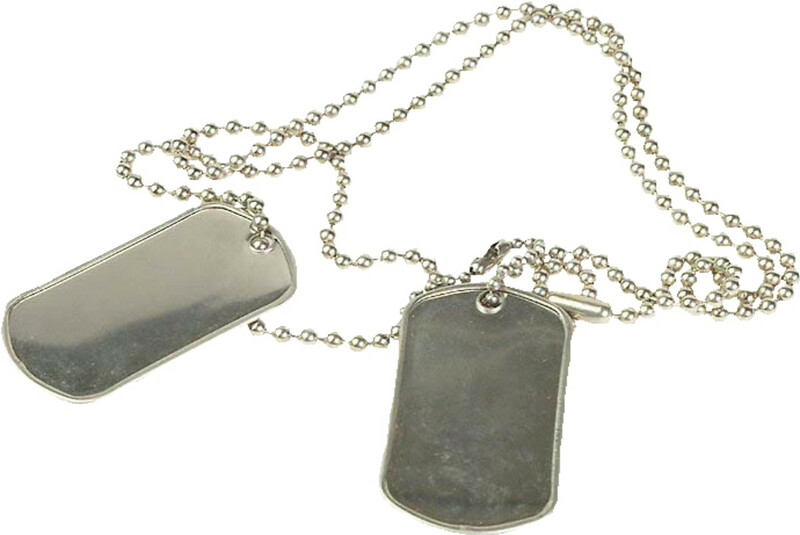 This is used one on one or to a group of people. This technique is used by abusers. Declaration of Allegiance: self-directed sarcasm like making a comment of "Great Job" when making a big mess by spilling a plate of something on the floor. Solidarity and Social Distance: Sarcasm is directed at outsiders of a particular group like being in a click or gang. Taunting those outside the accepted group to make them feel less or outcast. Sometimes a very racial or discriminating form of sarcasm. Venting Frustration: This form express disapproval with a situation that does not meet the standards of the sarcastic controller. Can be loud to a crowd or just to one person by intimidating. Humorous aggression: Sarcasm can be used as humorous expression of wit and many times used by sitcoms and stand up comics. Just Say NO!!!!!!!! Or Say Nothing At all, these bullies just do not know what to do. This tactic is called the selective silence strategy. Ignore the bully and walk away, do not give these bullies anything to feed on. How words can penetrate the human soul teaches us the impact of even one word. Do we know how we come across to others? Bystanders, observers and witnesses - why don\'t they help the target of bullying? 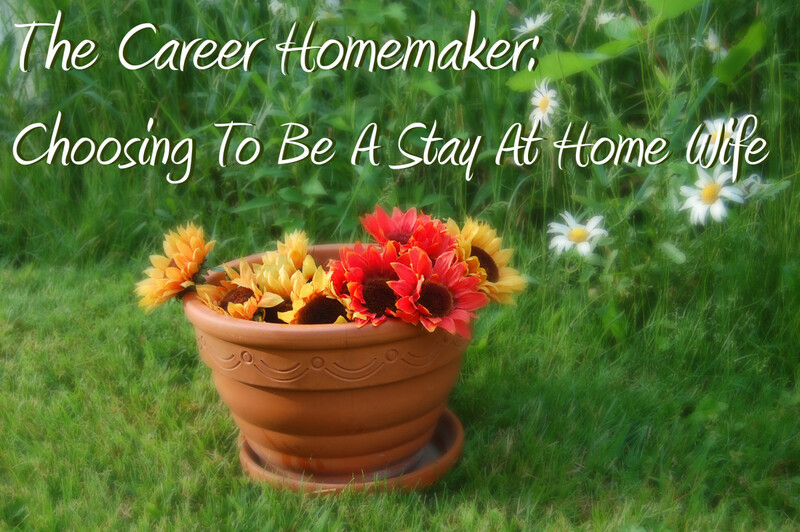 Career Homemaker-Choosing To Be A Stay At Home Wife-Even Without Children! Thanks for stopping in SweetiePie, I too believe that sarcasm is a mini step away from verbal abuse and a lot of time down right bullying. A long time ago I saw a poster that read: Loose Lips Sink Ships. It has always stuck in my mind. As a teen I thought about the meaning of that poster. As an adult i do believe is has to do with all that we discuss here. Words totally express the condition of the soul. Sarcasm is cheap and lazy humor. I was bullied as a kid, and even as an adult people are probably harder on me than someone who would make a sarcastic quip back. I just arrived at the conclusion that if you have to be sarcastic to get a laugh or make your point, you are a bit lazy, and not as witty as you might think. Also, I had a friend who once pointed out that there is a bit of truth in all jokes, and some people use sarcasm as a way to make digs. I am not saying all people do that, but some do it. If it comes across as joking, then most think you could not be construed as trying to denigrate someone. I learned over the years you have to just not let the less overt taunting of sarcasm, and the more overt taunting get under your skin. I am a sensitive type and this is easier said than done, but I usually just keep my distance from people who need to make comments that hurt my feelings. Also, I now do not allow a person who is insensitive to have control over me. I am drawn to those who are thoughtful, and do not make mocking comments towards others. Thanks emilybee, I love your pen name. I am sure you are not mean person...some sarcasm can definitely be funny. Love this hub. I kind of consider my form of sarcasm to be a mild, kind form. I smile when I'm being sarcastic, usually. It's more like I just say what I think is funny. I agree though, sarcasm is not an attractive attribute!!! Voted up! Thanks Londonlady for your kind words, glad to add to your knowledge base and there is always a next time :). I just had to give an extensive presentation on Acts of Intolerance a few days ago and this was one of the subjects we touched on. I wish I would have seen this hub earlier, I could have probably included some information from it into my presentation. Nonetheless, a good read. Voted up! Hi, Golfgal, GREAT read about a timely subject. Thank YOU for addressing this situation. Personally, I hate it when people sarcastically say things to me knowing they arent true just to get a rise from me. And these are not funny remarks either. Voted up, useful, awesome, beautifully (written) and interesting. You are a sensational writer. I am now a fan and follower. Sincerely, Kenneth Avery, from a rural town, Hamilton, in northwest Alabama, that reminds you of Mayberry, where Andy Griffith lived. Thanks C, always good to have you visit. Sorry it hurt, in the face of a different perspective maybe there is a reason. Just sayin. No worries. Thanks for visiting and hope you return for another. Ouch! I can be very sarcastic, but have noticed with age, I am so less often. Good thoughts on the use of sarcasm as a form of bullying behavior.